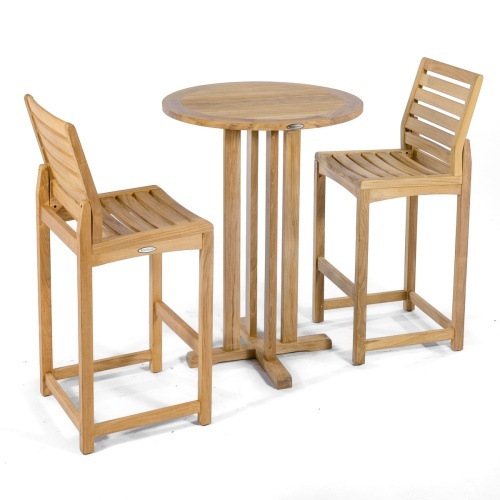 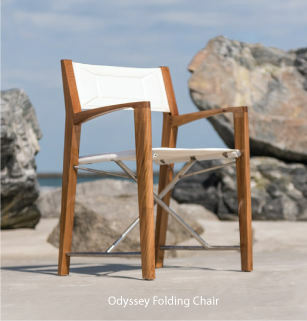 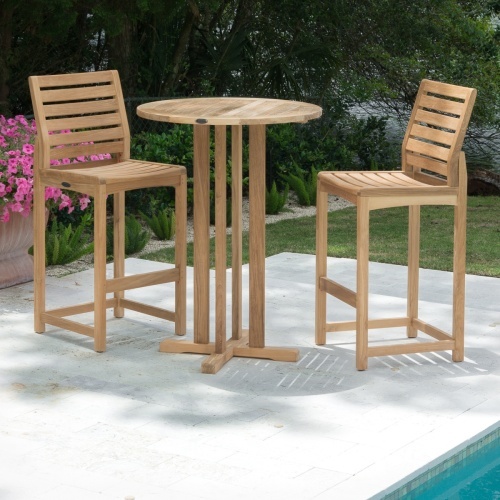 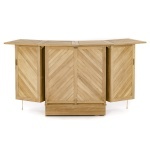 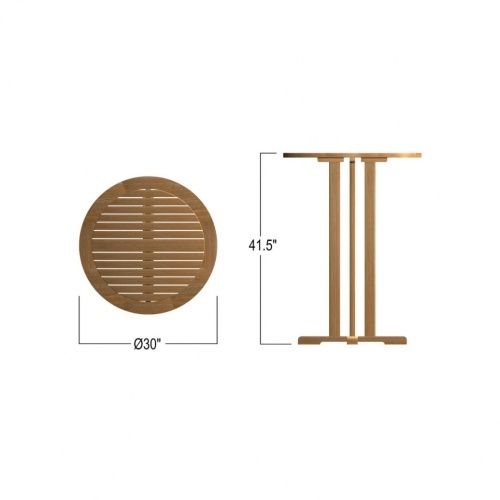 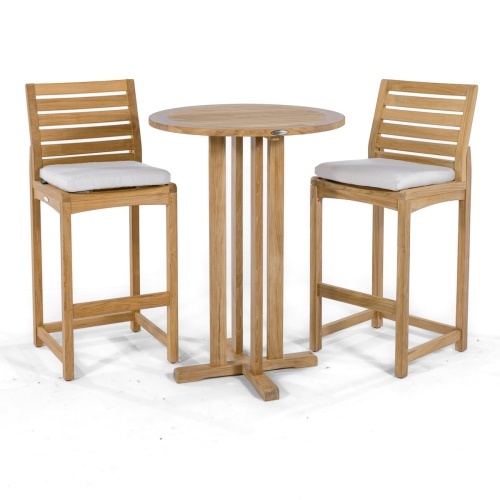 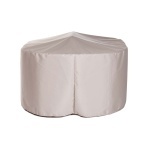 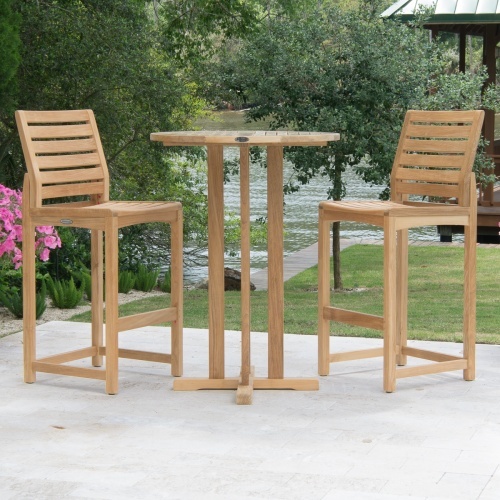 Elegant, durable, and functional, the Somerset 3 piece Bistro Bar Set merges comfort with style. 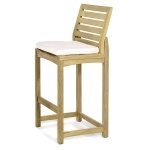 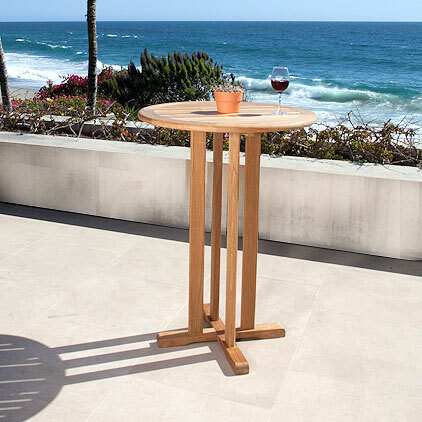 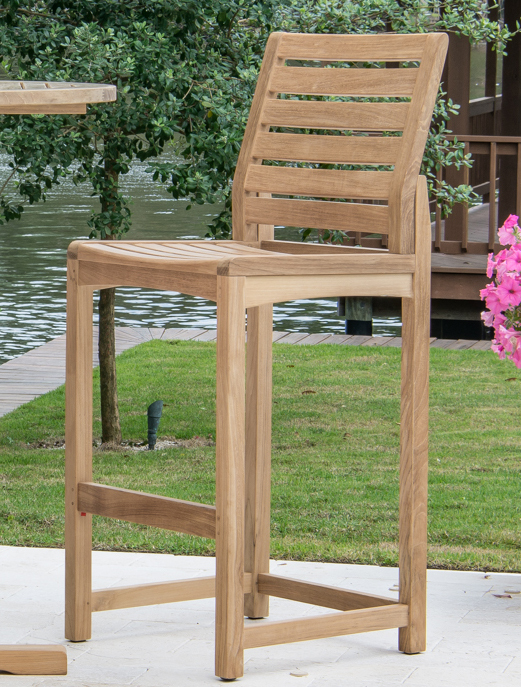 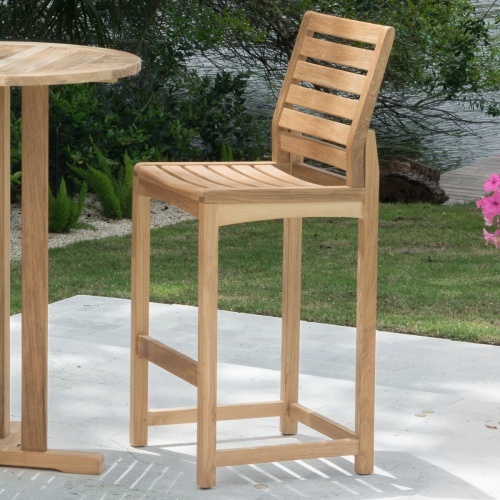 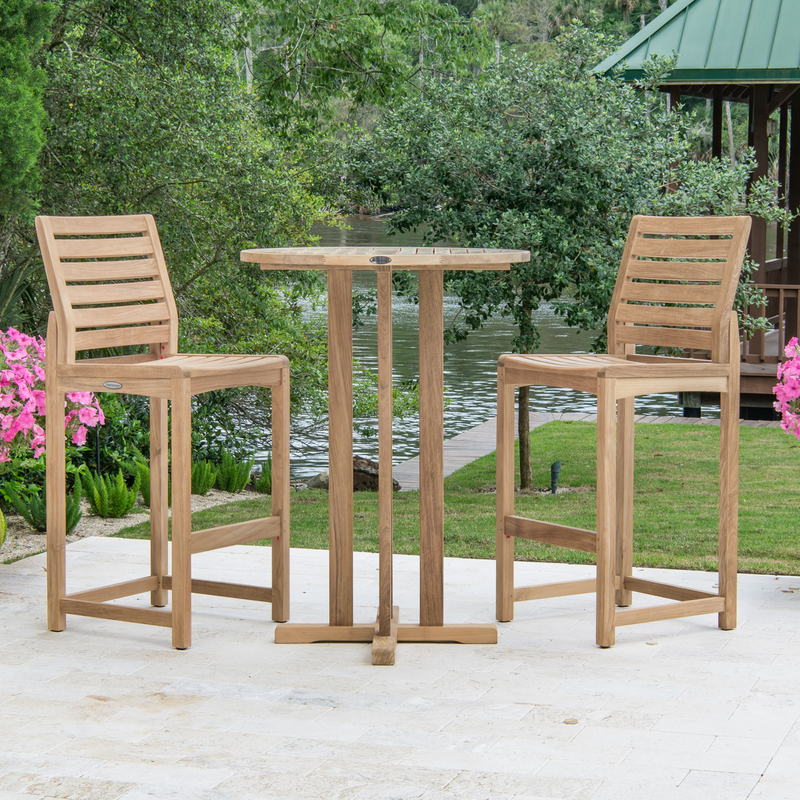 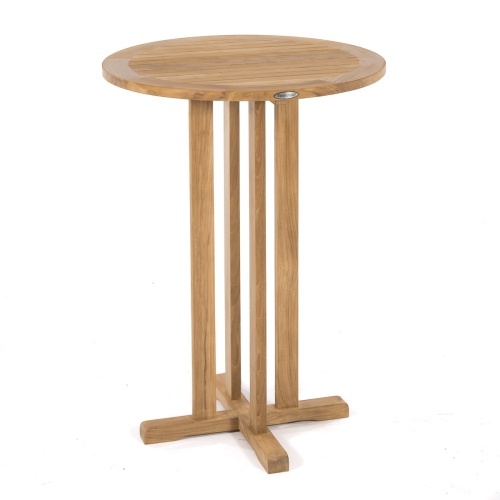 The generous proportions of the Somerset Bar Stools offer lasting comfort while the Bistro Bar Table provides a clean aesthetic that will fit in any setting: traditional or modern, indoors or out. 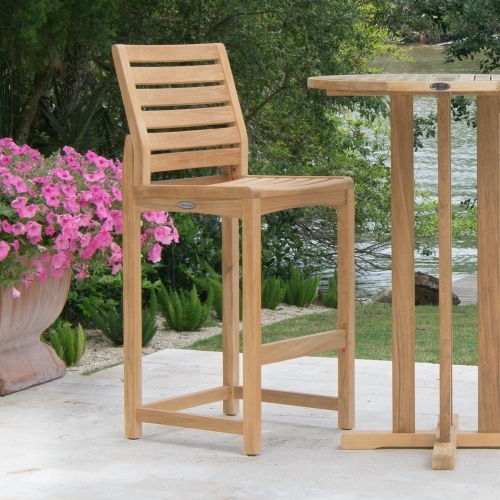 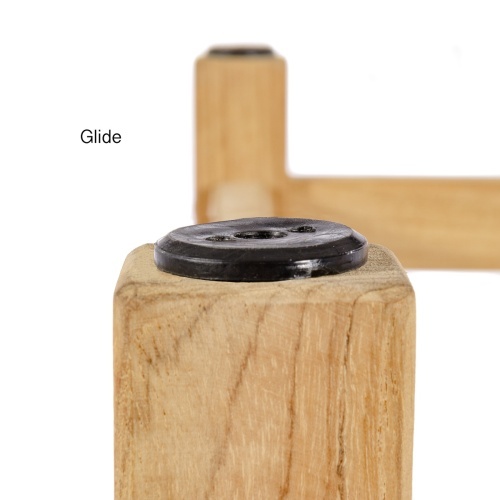 2 Somerset Bar Stools, and a 30" Bistro Bar Table. 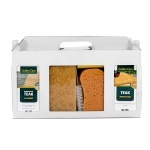 The time is now 08:54 AM EST!